Para-alpine skiing is a Paralympic sport which is an adaptation of alpine skiing for athletes with disabilities like cerebral palsy, spinal injuries, amputations and visual impairments. 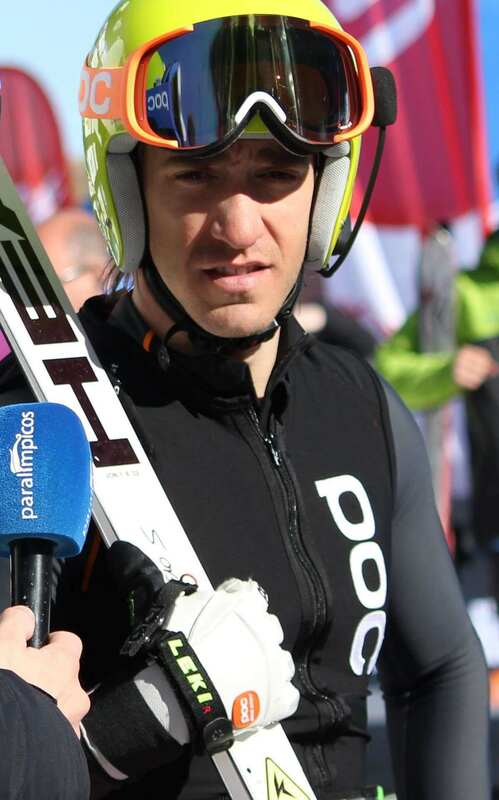 The sport consists of five main disciplines and team events: slalom, giant slalom, downhill, super-G and super combined. Athletes combine speed and agility while skiing down slopes and can reach speeds around 100km/h. Skiers with visual impairments are guided by sighted guides through the course. The sport has its root at the end of Second World War which produced a large no. 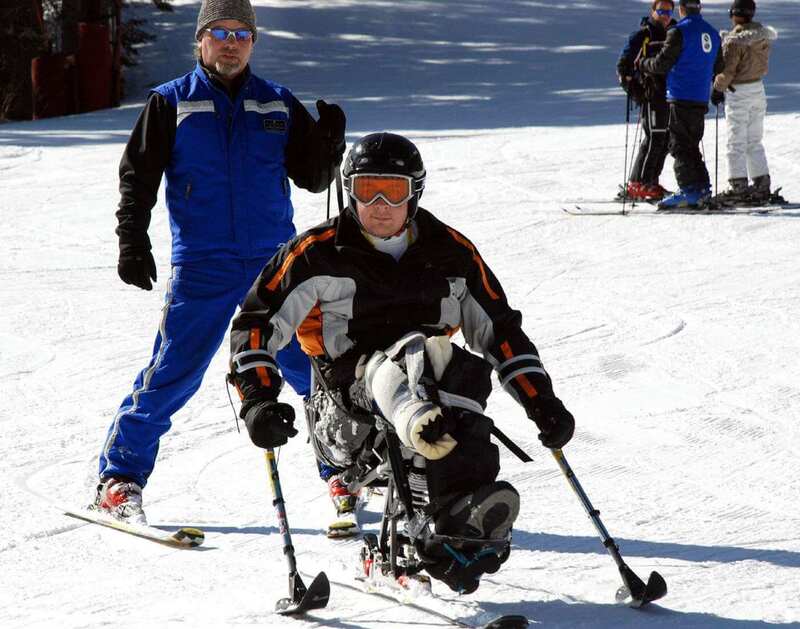 of injured soldiers who showed interest in skiing despite their disabilities. The first recorded championships of the sport took place in Austria in 1948 and since 1950, competitions have been held around the world. The sport was included at the first Paralympics in 1976 with its two disciplines- slalom and giant slalom. The world championships of the sport were first held in 1974 in France. To run down the course and cross the gate line in the fastest time possible to win the race. Men and women compete as individuals or as teams in various disciplines of alpine skiing. The race courses of all the disciplines of para-alpine skiing are same as in alpine skiing. 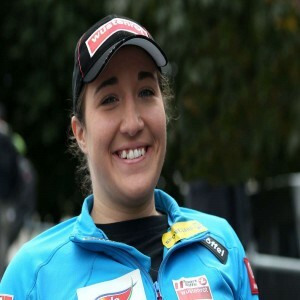 She has won five gold medals at the 2014 Sochi Paralympics in all the events of alpine skiing and a six-time World Champion. 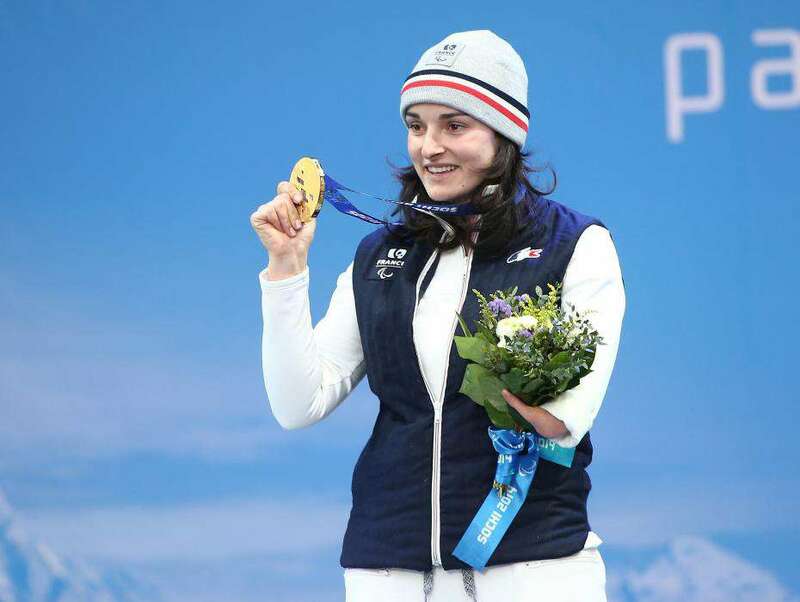 She has won four gold medals at the 2014 Sochi Paralympics and nine gold medals at the World Championships in years 2013 and 2015. He is a three-time Paralympics champion and 2013 World Champion in two disciplines. She is a seven-time Paralympics medalist (with 2 golds, 3 silver and 2 bronze medals) and a six-time World Champion.